Hi Everyone! 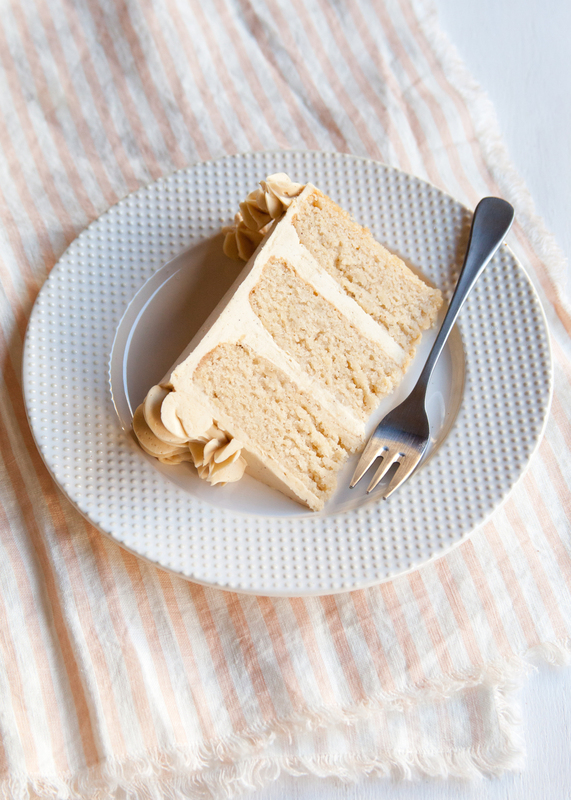 Welcome to Style Sweet CA's first (official) CAKE WEEK! I say "official," because isn't every week about cake over here? Well, it's the holidays and I wanted to devote a special week to celebrate with my one true love, cake. Yes, I know there are more than enough recipes, giveaways, etc. flying around during this busy, yet joyful time of year. There are not nearly even enough days in December to bake everything on my list! And while I don't have 12 days of brand-new cake designs or an awesome giveaway happening every day until Christmas (I wish! ), we can all enjoy a week dedicated to cake. First up is this Pear Maple Almond Cake. Is not not overtly festive nor flashy, but it has all the best flavors of the season. 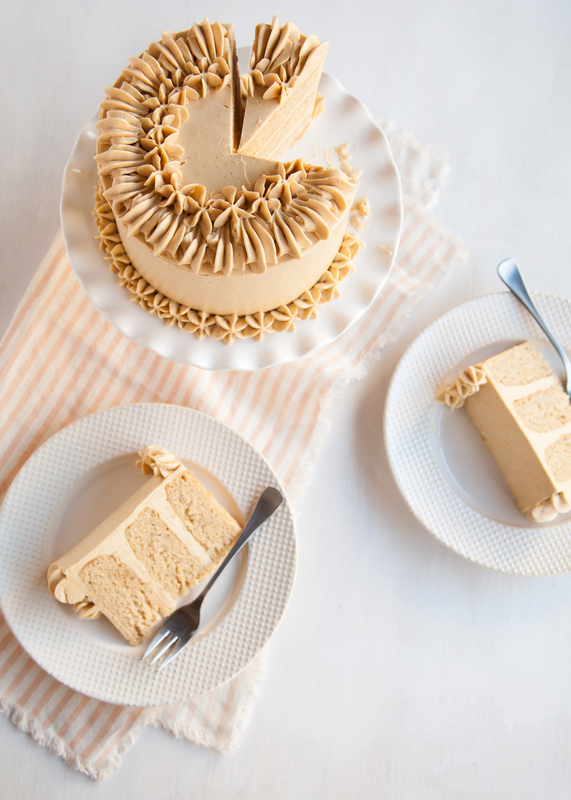 It's the kind of cake you can enjoy snuggled up on the couch in your fuzzy socks as well as a cake that you can parade into your next dinner or holiday party. 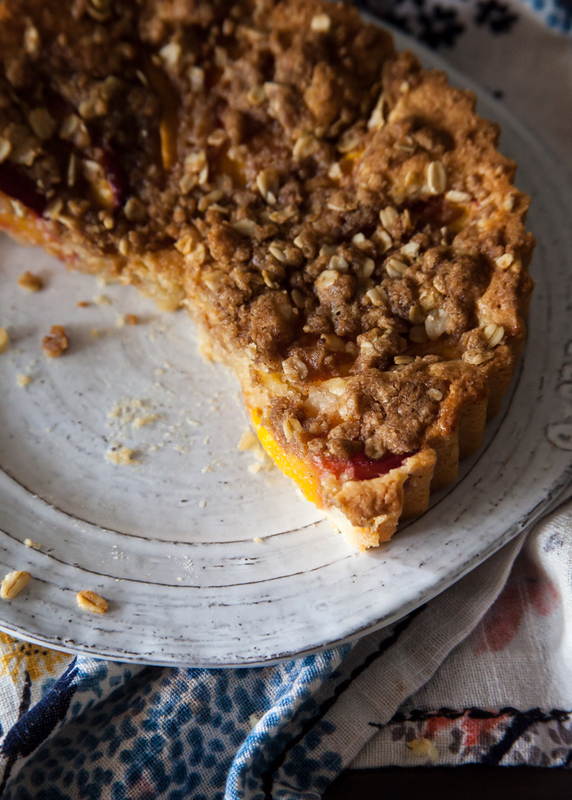 As you know, I love anything almond, and this cake is no exception. 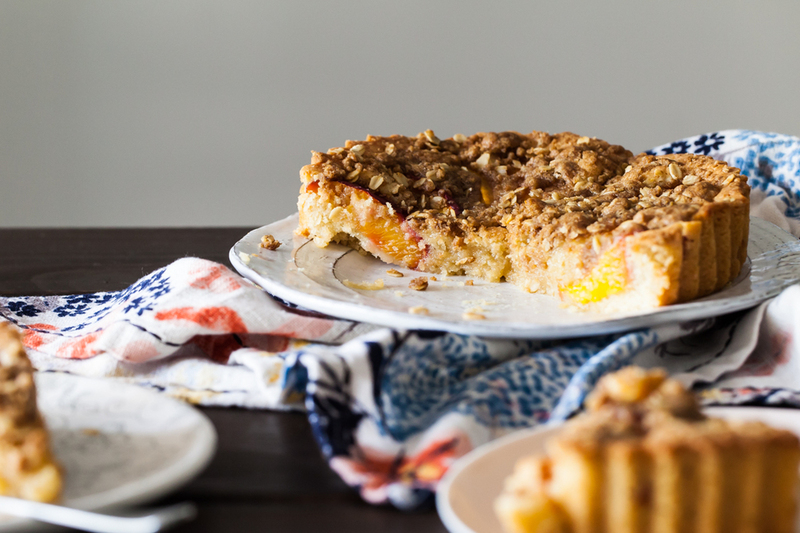 The almond meal adds superior texture and flavor to the cake layers, while the shredded pears nearly melt in the batter. Both keep this cake extra moist and tender. The buttercream tastes like what I only could image "holiday" to taste like. It's sweet, subtly spiced, and everything nice. I started by flavoring it with maple syrup, but pure maple syrup just wasn't cutting it. I added a pinch of cinnamon and a dash of molasses to balance out the cloyingness of the maple. Seeds of a real vanilla bean helped round out all of the flavors. To "gussy it up" for the holidays, trying adding texture to an otherwise smooth cake by playing with a piping bag fitted with a start tip. For this design, I piped shells around the top edge of the cake with their tails directed towards the center. I finished it off by covering those tails and and the base the of the cake with plain stars. Hi there! Happy December 1st! We have officially entered my favorite time of year, and while I should be super excited, a tiny part of me is actually sad that that means the holidays are almost over. Pretty ridiculous, right? Now, I had high hopes of sharing an amazing post today (hint, hint - about my BOOK! that is now available for pre-order), buuuut life happened and I decided to not work the entire weekend away (as I sometimes have to) and then spent this afternoon playing and snuggling with my 10 month old during his nap time (mommy's work time). I'd apologize, but if you know anything about baby cuddles, then you totally understand. Did you hear it? They are saying MAKE ME! EAT ME! Okay, so we all know about rainbow cakes, right? 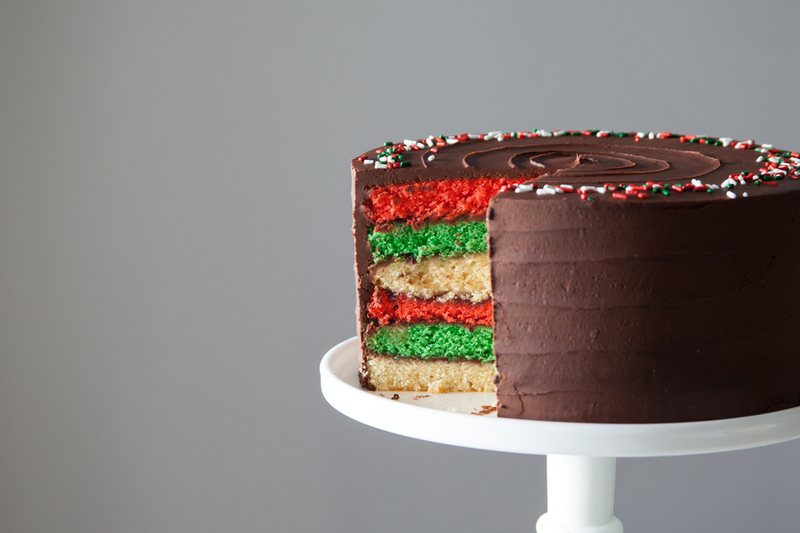 Well this cake is so much more than just food coloring. 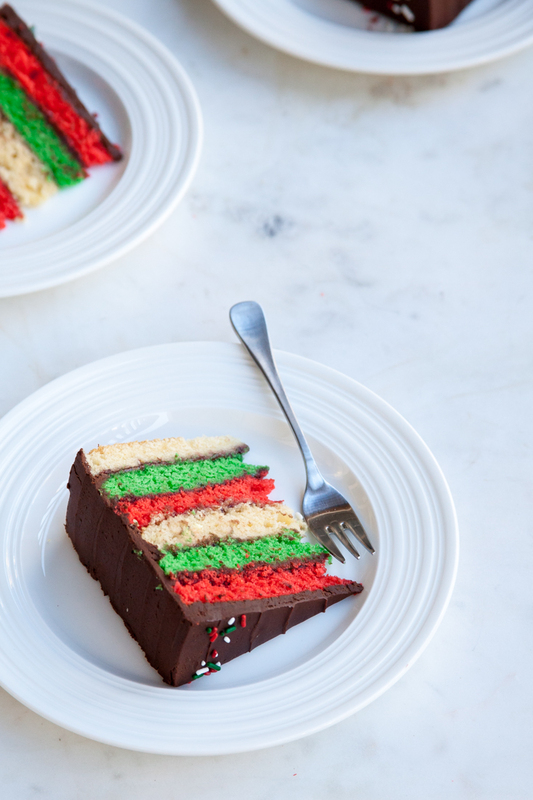 Sure it's got some of that too (making it super flirty and festive, if I do say so myself), but it is inspired by the classic Italian rainbow cookie! Layers of the most luscious, delectable almond butter cake are slathered with sweet raspberry jam before being frosted with fluffy, fudgey chocolate icing. Red, green, and white have never looked so tasty! And while not quite the same, I like to think I am pretty on trend with this one after seeing those rad Ombre Rainbow Cookies grace the cover of Bon Appetit this month. 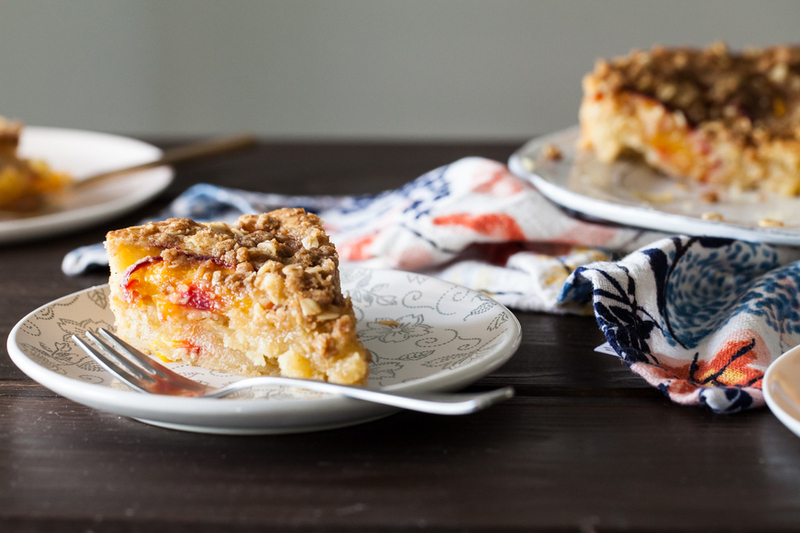 Head on over to Brit.co for the full recipe and step-by-step tutorial.